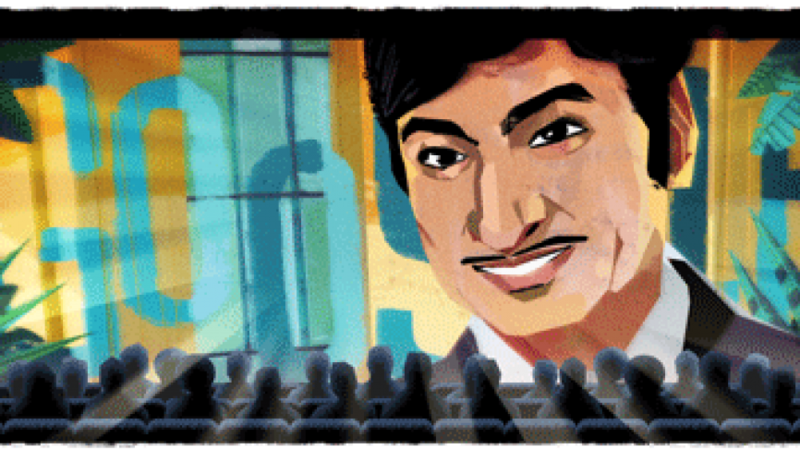 As the greatest legend kannada superstar Rajkumar’s 88th birthday google honoured by his doodle as shown in the above picture. Rajkumar is a first and greatest star hero kannada cinema ever witnessed.He ruled the movies of kannada as well as politics of kannada.Besides acting he also has singing capabilities and sang more than 300 songs in his career. Indianmoviebiz salutes the legend on his 88th birth anniversary.